Hli Vang was born and raised in Wisconsin and relocated to Minnesota in 2010. 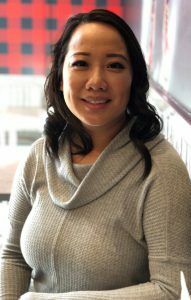 She has over 10 years of professional experience utilizing high impact educational practices for diverse populations in both student and academic affairs with strong emphasis on Asian American students. Not only is she the Director of Pan Asian Student Services at Augsburg, she is mother of 3 to two girls and a boy. Hli enjoys traveling and quality time with her family and friends. She loves Kapoon (red curry) soup and believes in life long learning! Serena is a senior, majoring in Management Information System. During her time here at Augsburg University, she’s held multiple positions on campus. 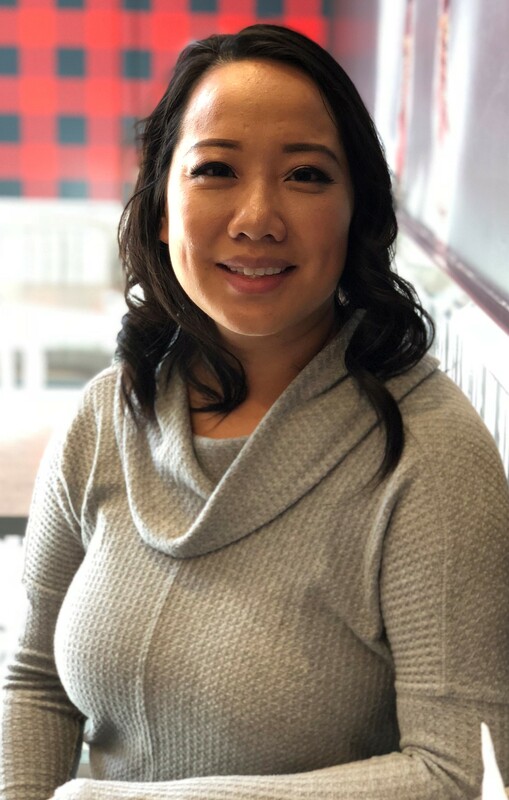 She has served as the secretary of the Augsburg Asian Student Association and Events Co-chair of the Augsburg Student Activities Council, been in involved in the PASS Mentor Program, was a Great Lakes Scholar, Orientation Leader. and currently interning for the Pan-Asian Student Services Office. Through her many different facets of experiences, she hopes to provide a space to support and guidance to underrepresented students. During Serena’s free time, she like to spend time outdoors, travel, cook, read poetry, practice photography, and spend time with loved ones. Ongers finished her undergraduate degree in Community Psychology at St. Cloud State University (SCSU). She is currently in her last year of Grad school, in the program College Counseling and Student Development (CCSD) at SCSU. In her undergrad years she was treasurer for Asian Students in Action (ASIA) and also the treasurer in Grad school for the CCSD organization. Ongers is very passionate about higher education and hopes to continue to grow and learn more about students and their struggles/successes. She is also passionate with career counseling and loves helping students find their own path. During her free time she enjoys watching Netflix, YouTube, traveling, and hanging out with her friends and family. 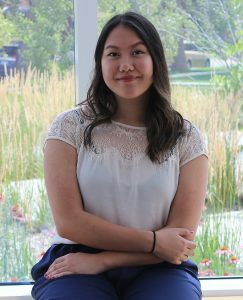 Pachi (’20) is currently working towards her Bachelor’s in Social Work with a minor in Psychology. 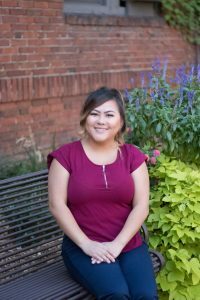 As the 2019-2020 PASS Intern, Pachi has demonstrated her leadership through various positions on Augsburg’s Campus. Pachi was a 2017-2018 and 2018-2019 Orientation Leader. She has also worked as the Equity and Inclusion Initiatives Student Specialist for the Chief Diversity Officer and has been a mentee and Family Leader within the PASS Mentor-Mentee Program. Pachi is a Concord Foundation Recipient and an ASIA Scholar. With her achievements, she hopes to bring leadership, support, and mentorship to the Pan Asian Student Services. Pachi spends her free time in the company of her close family and friends. She also enjoys cooking, reading, writing, and exploring the Twin Cities for the best eateries.